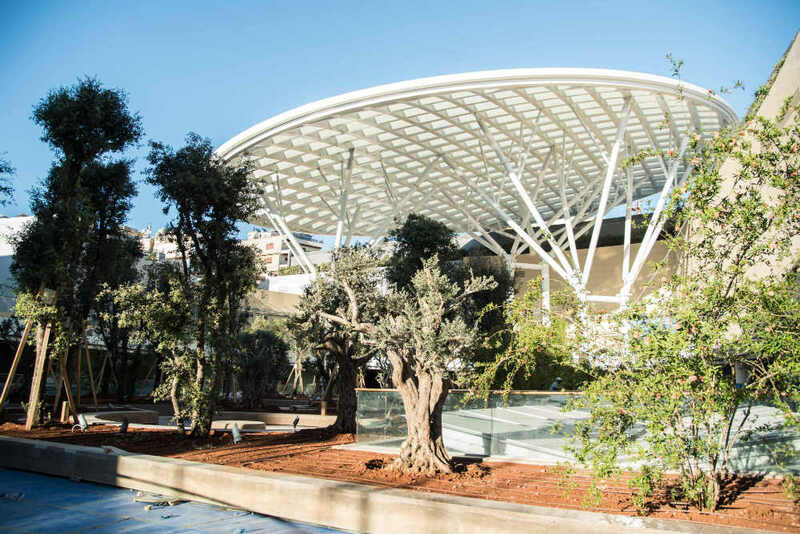 Ever since I shared exclusive pictures of ABC Verdun, I had many ask me if there’s any greenery or gardens inside the mall, especially that green areas have a positive impact on the happiness of everyone in the neighborhood. The truth is ABC Verdun will have 1,800 SQM of green spaces. 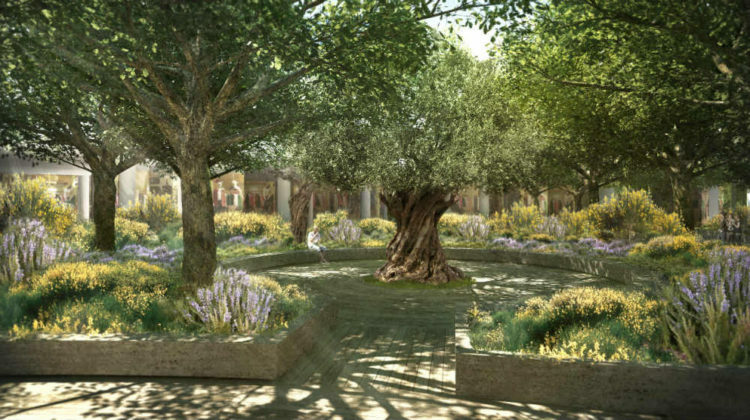 The garden was conceived, designed and executed by the internationally renowned and award-winning landscape architect Vladimir Djurovic, and is greatly inspired by the Lebanese flora. 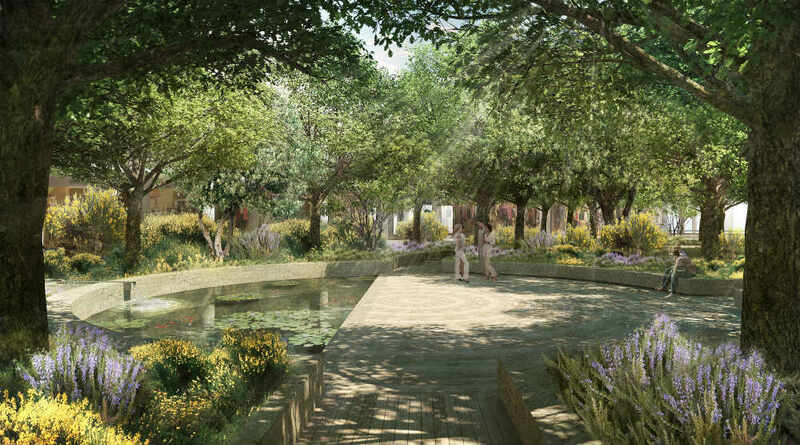 The 1800 sqm green area is in the midst of a dense urban region. 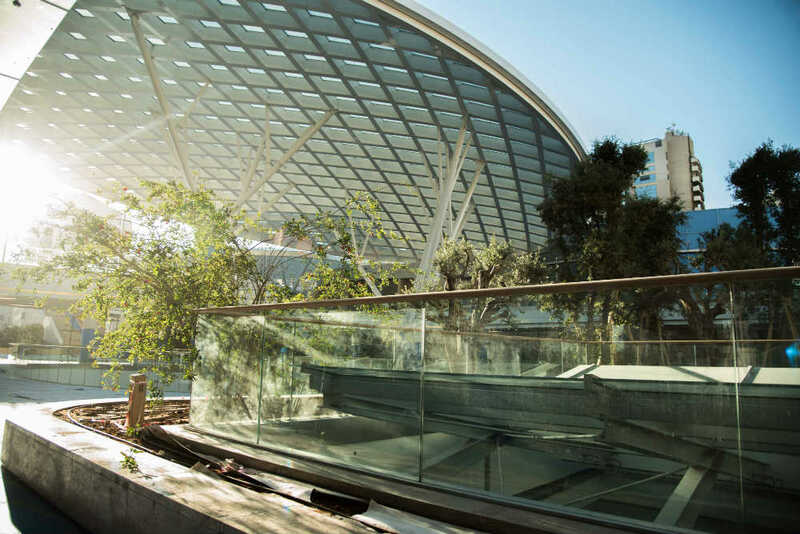 The garden located on the 3rd floor is intended to become an escape where visitors can pause, enjoy the sceneries along with different natural scents and get up close and personal with nature. The green space boasts a mature oak forest scattered with olive and pomegranate trees along with an array of other Lebanese plant species that will seduce and calm your senses with their irresistible fragrances. In the garden, large benches, beautifully designed to complement their natural surroundings, are tucked away under the trees or overlook water fountains surrounded by colorful flowerbeds. The soothing and relaxing murmur of the running water makes it the perfect spot for a well-deserved break from touring in the mall, giving visitors the impression of being in an enchanted forest. The entire project is suspended on a rooftop level that appears to float in the heart of this lively new destination. ABC Verdun will open officially on July 28th. See Also:What's Happening to Beirut's Rose House (La Maison Rose)?